On behalf of the Centre for Business at George Brown College and our Sport and Event Marketing program, I am honoured that Program Advisory Committee members, graduates, sport business industry executives, and corporate sponsors have organized The 5 to Watch: Canada's Sports Business Awards expressly to support our students. These efforts are testament to the benefits of a college education and our close association with the sectors we serve. The Globe and Mail, founded in 1844, is Canada's foremost news media company. Each day, The Globe leads the national discussion by engaging Canadians through its award-winning coverage of news, politics, business, investing and lifestyle topics, across multiple platforms. The Globe and Mail print and digital formats reach 6.5 million readers every week, with Report on Business magazine reaching almost 1.7 million readers every issue in print and digital. The Globe and Mail is owned by Woodbridge, the investment arm of the Thomson family. The Bank of Montreal, doing business as BMO Financial Group, is a Canadian multinational investment bank and financial services company headquartered in Toronto, Ontario, Canada. Serving customers for 200 years and counting, BMO is a highly diversified financial services provider – the 8th largest bank, by assets, in North America. The Canadian Football League is a professional sports league in Canada. The CFL is the highest level of competition in Canadian football. The league consists of nine teams, each located in a city in Canada. Canadian Tire Corporation, Limited is a Canadian retail company which sells a wide range of automotive, hardware, sports and leisure, and home products. For more information, visit CanadianTire.ca. Maple Leaf Sports & Entertainment (MLSE) is one of the world’s premier sports and entertainment companies that owns the Toronto Maple Leafs (NHL), the Toronto Raptors (NBA), the Toronto Marlies (AHL), Toronto FC (MLS), Air Canada Centre, Maple Leaf Square and three digital channels — Leafs TV, NBA TV Canada and GOLTV Canada. MLSE operates and manages events at Ricoh Coliseum and BMO Field. SDI Mktg has been helping individuals meet, experience and fall in love with brands since 1988. SDImktg is headquartered in Toronto, Canada and also has offices in the U.S. as well as the Middle East. The Sports Network (TSN) is a Canada's Sports Leader and Canada’s most-watched specialty network. With a broad portfolio of multimedia sports assets, TSN delivers world-class content across industry-leading platforms. aNd Logisitix is a highly respected company within the special events planning industry. Services include: online registration, website design and e-commerce maintenance, supplier/facility management, contract negotiation, program/speaker development, creative design, promotion and marketing. Charlton Strategic Research is a Toronto based research and insights company that has provided strategic marketing direction to its clients since 1995. 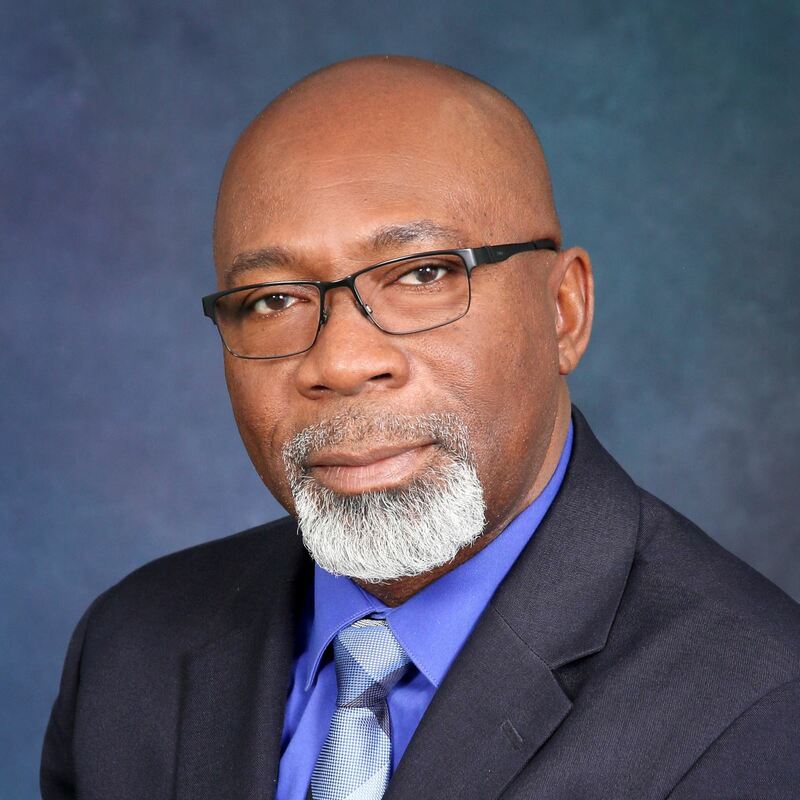 Charlton has experience delivering insights in Canada and also across 18 countries internationally. InfiniteKM is a cloud-based sales and service enablement platform supporting channel sales and contact centers. The platform ensures consistent Customer Experience (CX) at all touchpoints through superior Knowledge Management (KM) - enabling brands to sell more and service better. The Molson Coors Brewing Company is a multinational brewing company, formed in 2005 by the merger of Molson of Canada, and Coors of the United States. The largest brewer in the U.S.
ADRENALIN is a much-needed publication in the Canadian market – providing information, ideas and conversation that matters to this specialized sector. In signature Ignite style, the magazine is produced in a high quality, visually stimulating format that event influencers love to read, cover to cover. 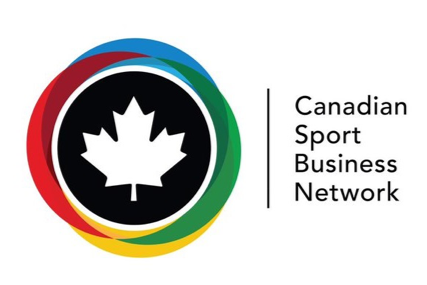 The Canadian Sport Business Network (CSBN) is the fastest growing online network & community of sports business students and professionals in Canada. Follow them on LinkedIn. Created in November 2000 through a partnership with the Canadian Tourism Commission, Canadian Sport Tourism Alliance (CSTA) has grown from 18 founding members to over 500 members including 200+ municipalities, 250+ national and provincial sport organizations, 20+ educational institutions and a variety of product and service suppliers to the industry. PrimeTime Sports & Entertainment Inc. is Toronto-based management and consulting firm founded by Brian Burke and Trevor Whiffen which provides a unique range of services dealing with the business of sports. Please visit www.primetimesport.ca or find them on Facebook & Twitter @PrimeTimeSE. The Sponsorship Marketing Council Canada was created in 2004 to drive advancements in the field of sponsorship marketing. Their mission is to help brand marketers, agency partners and sponsorship sales teams unleash the power of sponsorship marketing through education, collaboration and access to best practices in the industry. Canada's only periodical dedicated to the needs of the sponsorship marketing community. The Sponsorship Report is an independent publication that has been reporting on the sponsorship industry since 1985.